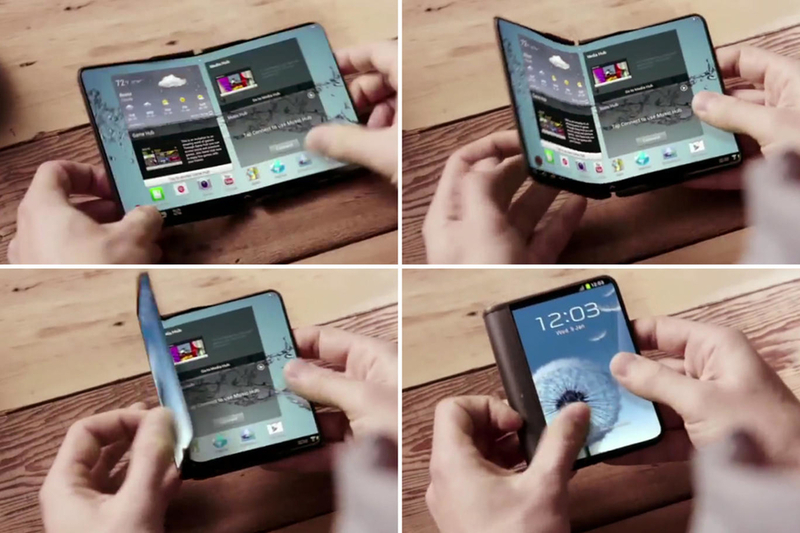 The foldable smartphone that Samsung’s been working on for the last few years could become a reality soon. According to Korean news site ETNews, Samsung will apparently start mass producing the “smartlet” this year (as we call it) for a 2017 release. What the heck is a smartlet? It’s a smartphone with a folding screen that can turn into a tablet when you unfold it.